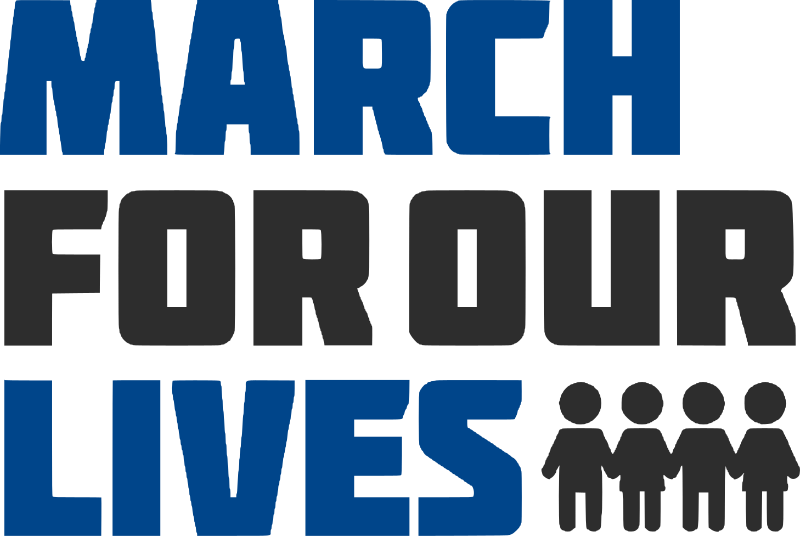 Sunday, March 24th, marches against gun violence were held in over 800 cities in the US and around the world. The largest of these was in Washington, DC, where over 800,000 people attended. All of these marches were organized by mainly high school students. In Washington no adults were allowed to speak or even be on the speakers platform. For the first time since the Vietnam War I joined the protesters, with my husband, in the city of Rochester, where we live. 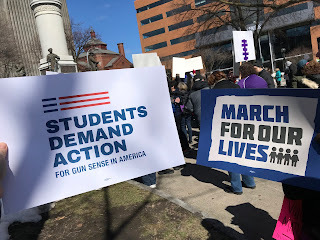 It was truly amazing to see a crowd of over 5,000 supporters gathered in the cold windy Washington Park in downtown Rochester, NY to lend their voices to students all over this country trying to stop the senseless gun violence that is ravaging our country. Taking part in this march were people from all walks of life, all economic levels, all races, all religions and all ages. For me it brought back memories of the marches and protests against the Vietnam War and I am sure there were many people there who felt the same. 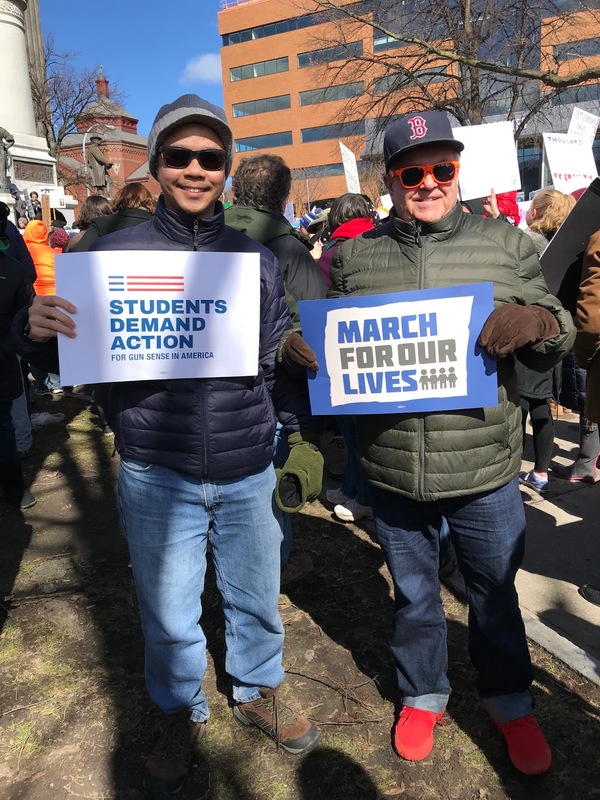 Seeing and hearing the young people who organized this march gave me hope that this generation of young people will save our country from those who want to destroy our democracy. As my generation put an end to the dying of the Vietnam War and countless young people who marched with Martin Luther King to end racism and give millions their civil rights, this generation of young people will put an end to the senseless gun violence that is killing our young people, especially youths of color. 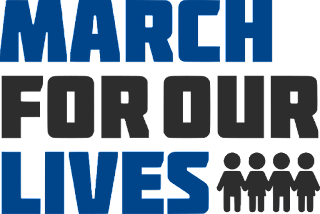 Their fight to end the NRA's ownership of our Congressional leaders through the ballot box will send a message to politicians that they are responsible to ALL people in this country not to NRA and any other special interest groups with the money to buy or government. 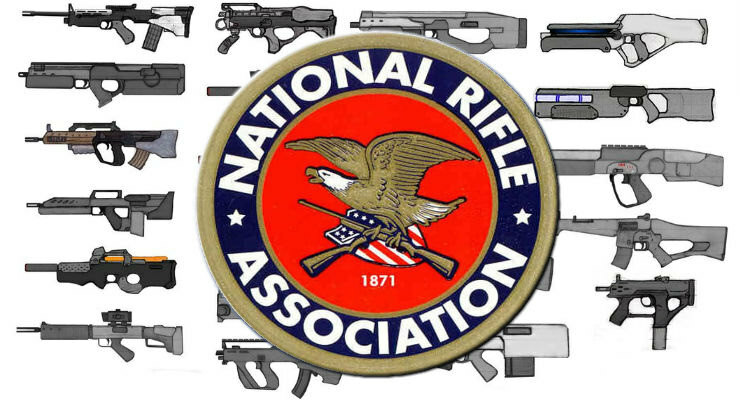 The NRA, the politicians owned by them and the far right racists and bigots are now afraid, as proved by the cruel, vile, disgusting and obnoxious attacks from the likes of Fox News and their ignorant minions. 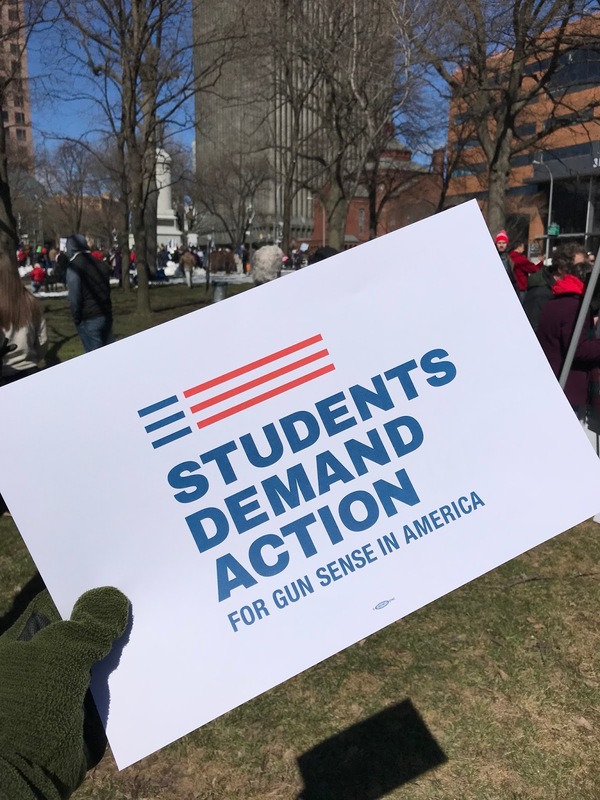 The scum at Fox, such as Laura Ingram and Sean Hannity are not attacking the ideas of the students, but attacking the students themselves.The adults in the room are not the adults, but the children. What Branch of Government is Responsible for Making Our Laws? When we were in school we learned that there are 3 branches of government, the Executive (the President), the Legislative (the Congress) and the Judicial (the Supreme Court). We learned that the Executive branch executed the laws made by Congress, or the Legislative branch and the Supreme Court reviewed the laws. These responsibilities are laid out in our Constitution and have been since the adoption of our Constitution. These facts are always taught in American civics classes in all US schools and are actually questions asked on the US Citizenship test that all immigrants must take to become Naturalized Citizens. But if someone answers the question about what branch of government is responsible for making our laws by saying the Congress, they now would be answering incorrectly. Over the past couple of decades this has changed and since the Trump Administration came to power with a Republican majority in Congress the answer of the Congress being responsible for making our laws in now invalid. Thanks to the GOP, selling their responsibilities, there is a new branch of government. 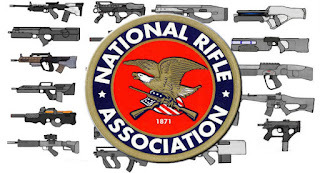 That new branch is the National Rifle Association. Yes, now the NRA is responsible for making our laws. 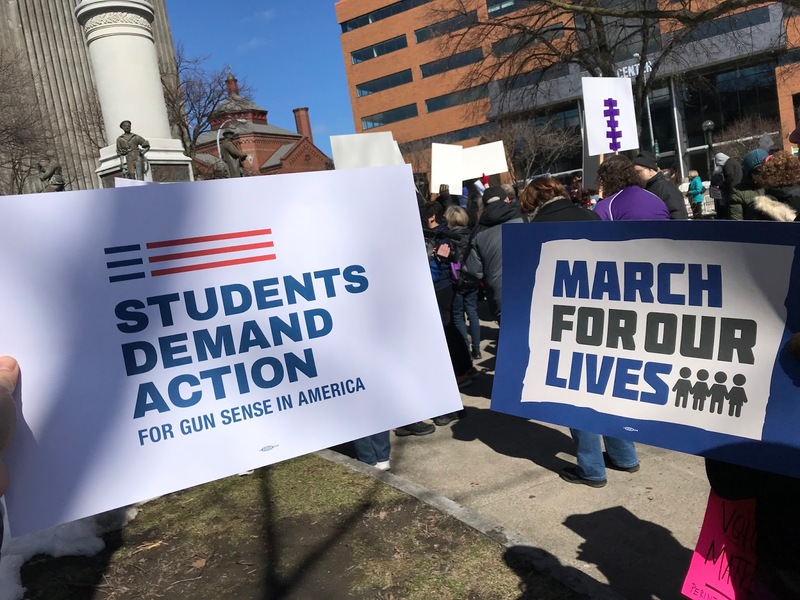 Thanks to our cowardly and ineffective leader, who just a couple of weeks ago promised to buck the NRA and propose stronger gun regulations, now has reneged on his promise and has decided to adopt the NRA's policies on weaker gun controls! This happened after a lunch meeting between Trump and the NRA. I'm sure the NRA picked up the tab and also left a hefty gift to Trump's campaign chest! We have the best Congress and President that NRA money can buy!!!! Labels: Trump caves in to the NRA, What are the 3 branches of government?, What branch of government makes our laws?